Founded by Christopher Hamilton in 2014, Awningsouth is a local independent business based in the centre of Southampton, Hampshire. 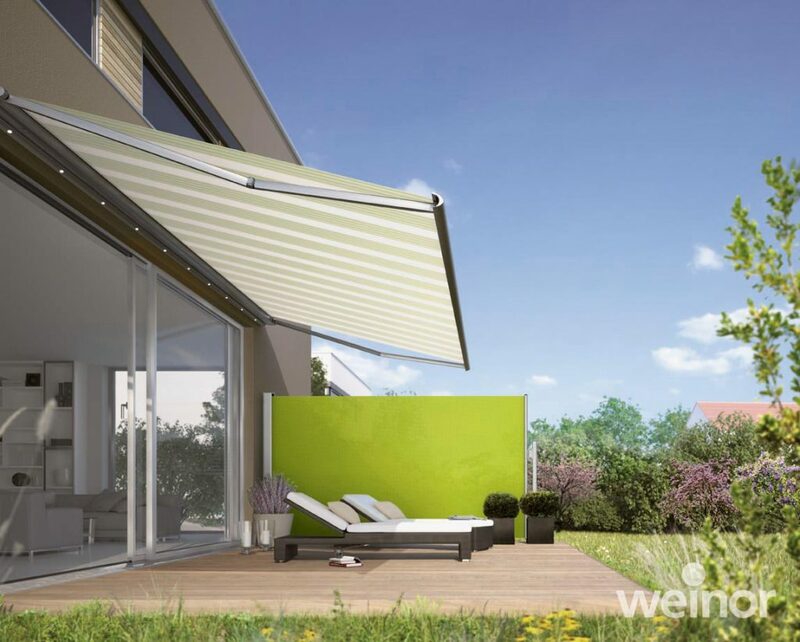 Our mission is to design, source and install the most suitable and best quality Awning for your outdoor space. 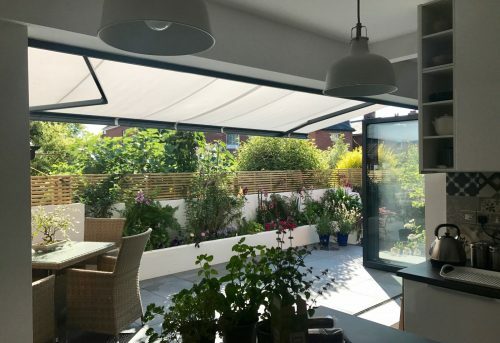 We pride ourselves on friendly, honest advice and take the time to understand what effect you wish to achieve with your new awning and guide you through the buying and installation process from start to finish. 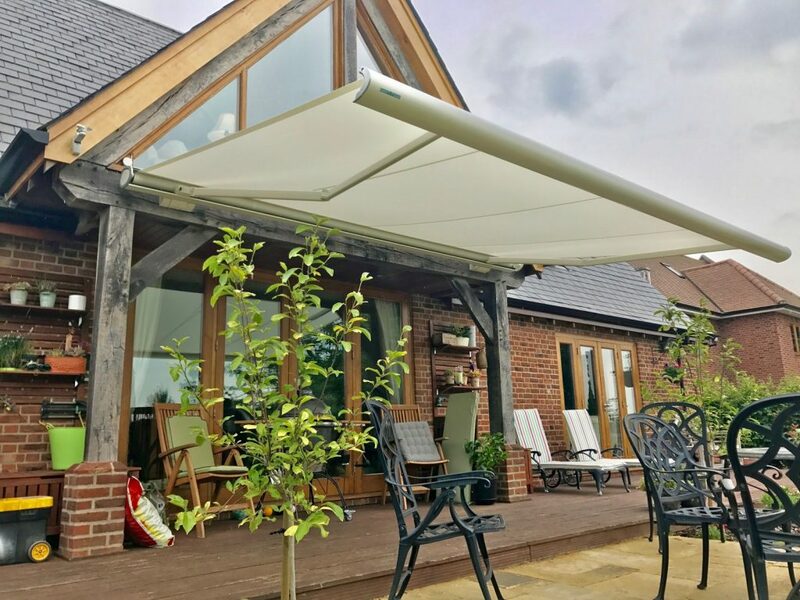 We deliver high quality awnings which will not only look stunning but will also work efficiently and stand the test of time. 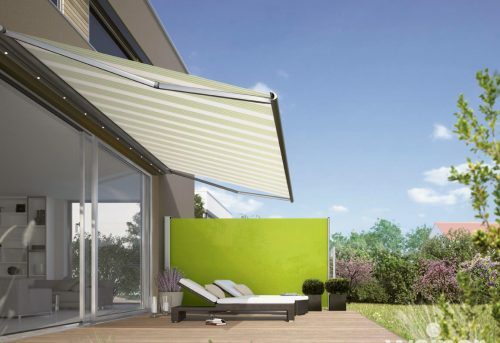 All of our awnings are custom made to measure and our suppliers offer the best products available on the market. 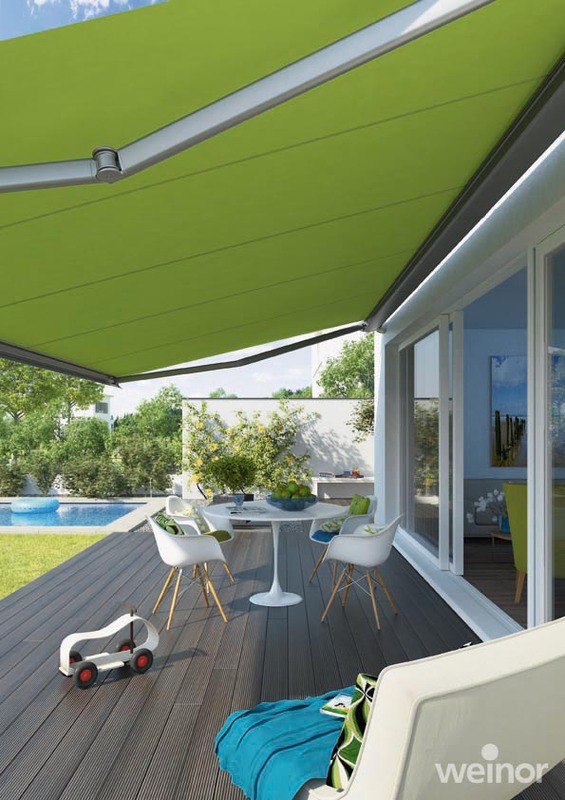 Plus, all of our awnings come with a comprehensive 3 year parts and labour guarantee for extra peace of mind. 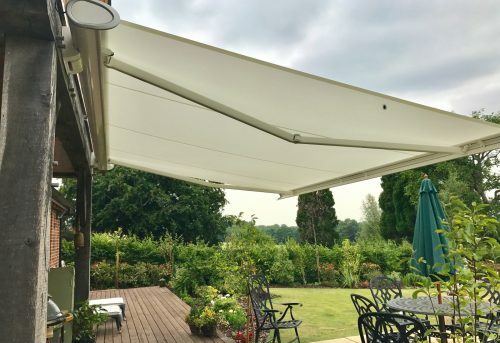 Based in Southampton, we can fit awnings across the whole of Hampshire, Surrey, West Sussex, Dorset, Berkshire and London including Southampton, Winchester, Lymington, Weybridge, Kingston, Guildford and Arundel. We’re happy to travel to you so contact us find out if we cover your area and book a Free Design Consultation with our friendly local team. 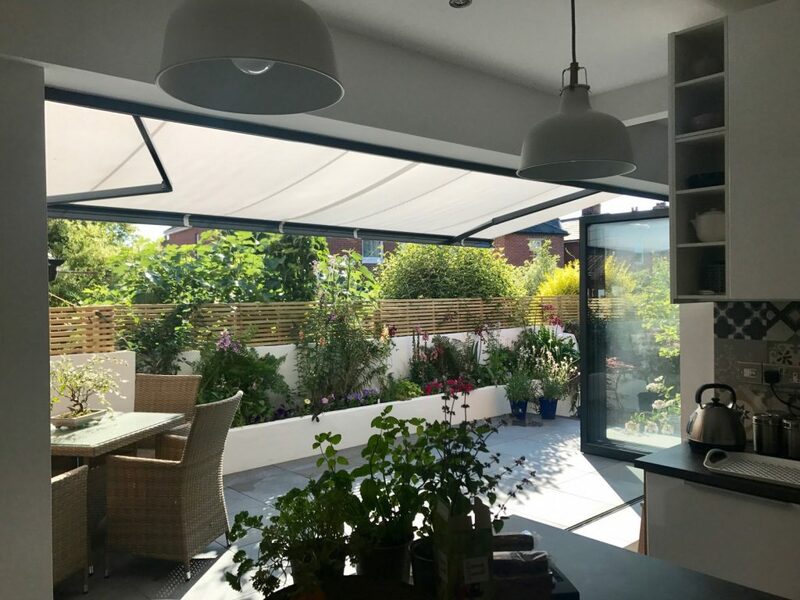 We have lots of happy customers throughout Hampshire, Dorset, Wiltshire, Sussex, Berkshire and London and as a result most of our work comes from word-of-mouth and recommendations. 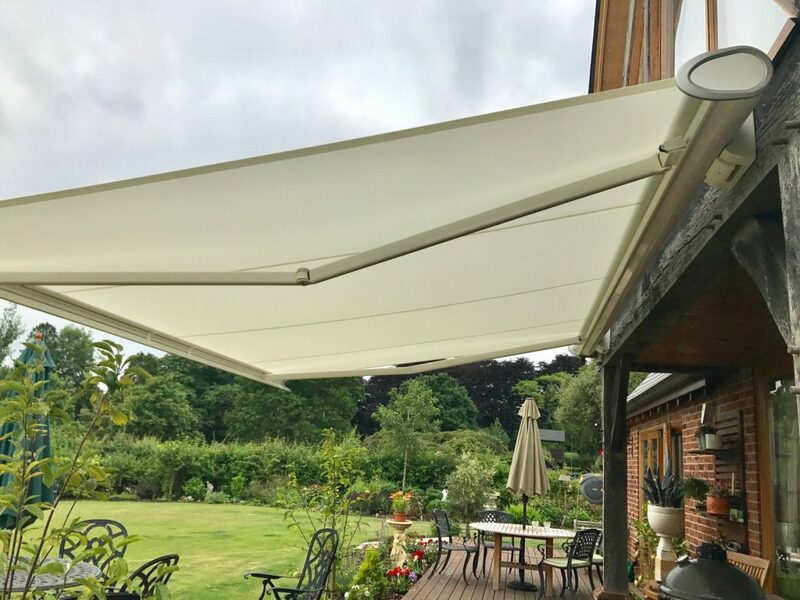 We want you to be completely happy with your new awning and are renowned for our attention to detail, high quality products and friendly customer service. 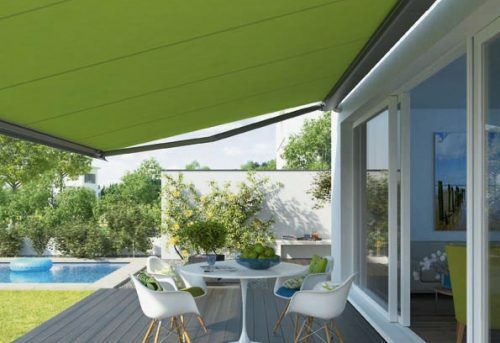 We have many years of experience installing a whole variety of awnings. 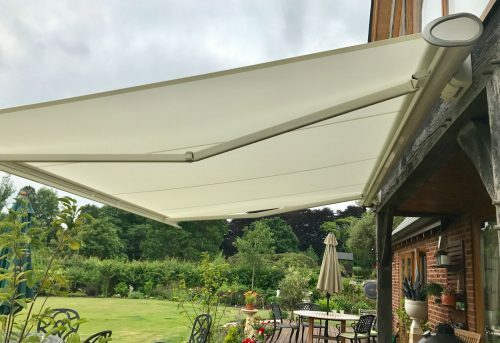 We are passionate about working with our customers, both individuals and businesses, to create beautiful outdoor spaces and we make sure our awnings are fitted with the utmost care and highest quality finish. 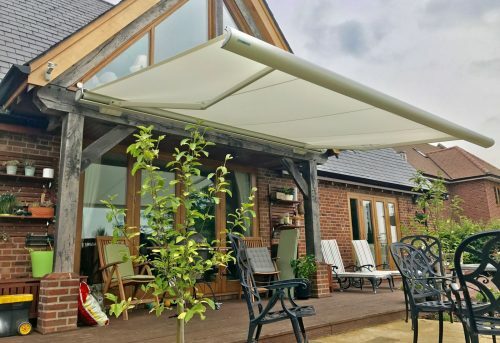 We have built brilliant, long standing relationships with our suppliers to make sure you get great value for money when ordering your awning with us. Cutting out the middleman, we deal directly with the manufacturers and we offer great discounts on bulk orders. 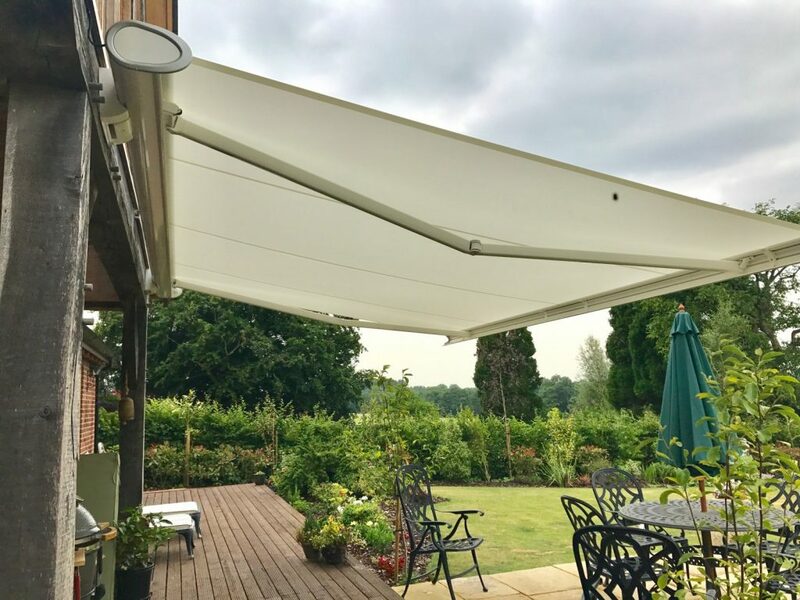 Our fully trained installers have over 35 years of experience so you can rest assured that they will fit your awning with skill and care. 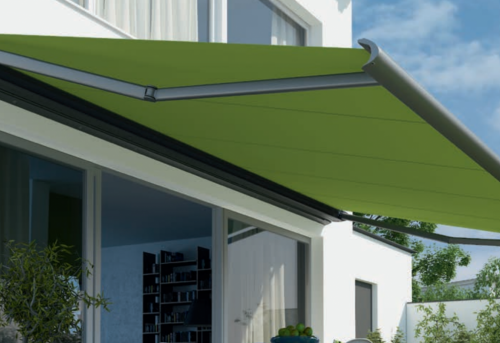 We are always considerate of your home when installing the awning, are very tidy workers, extremely quick and efficient. 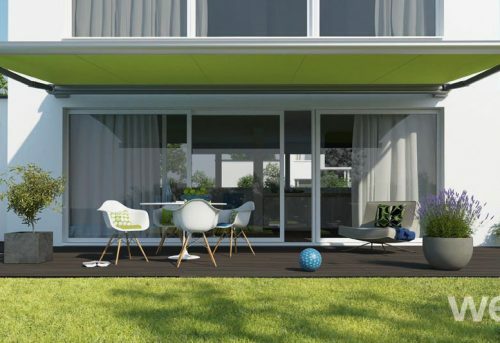 If you’re also looking for window shutters or electric blinds for your home, our sister companies might be able to help. Shuttersouth provides high quality custom made plantation window shutters throughout the South and The Electric Blind Company supplies and installs a wide range of electric blinds. Visit their websites www.shuttersouth.co.uk and www.theelectricblindcompany.co.uk to find out more.